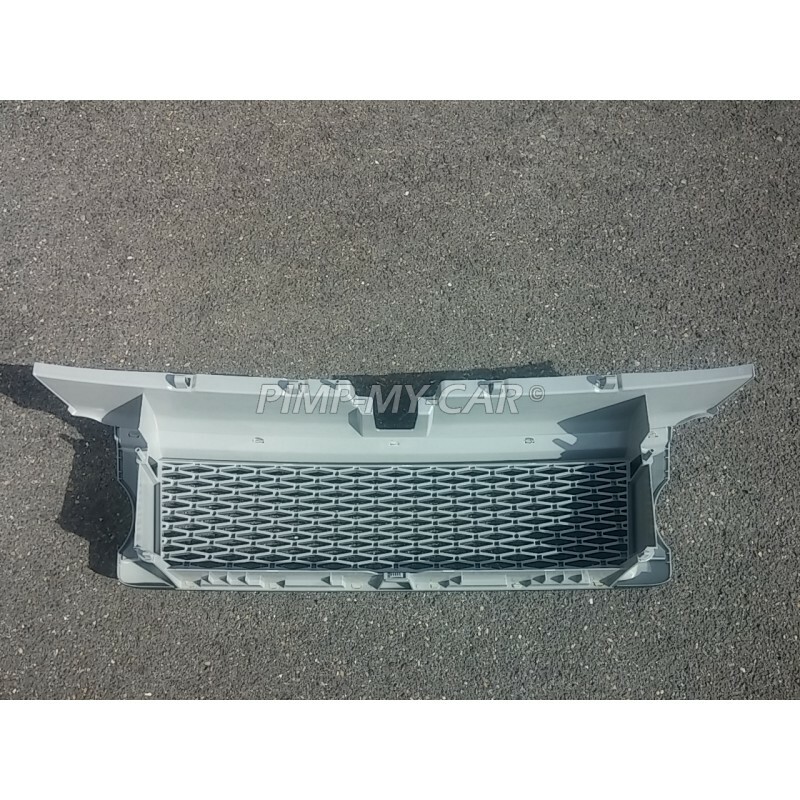 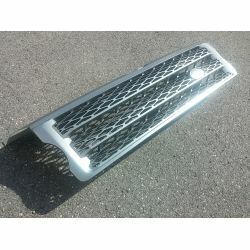 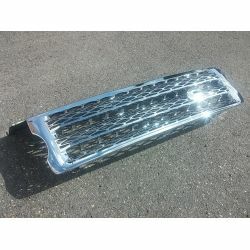 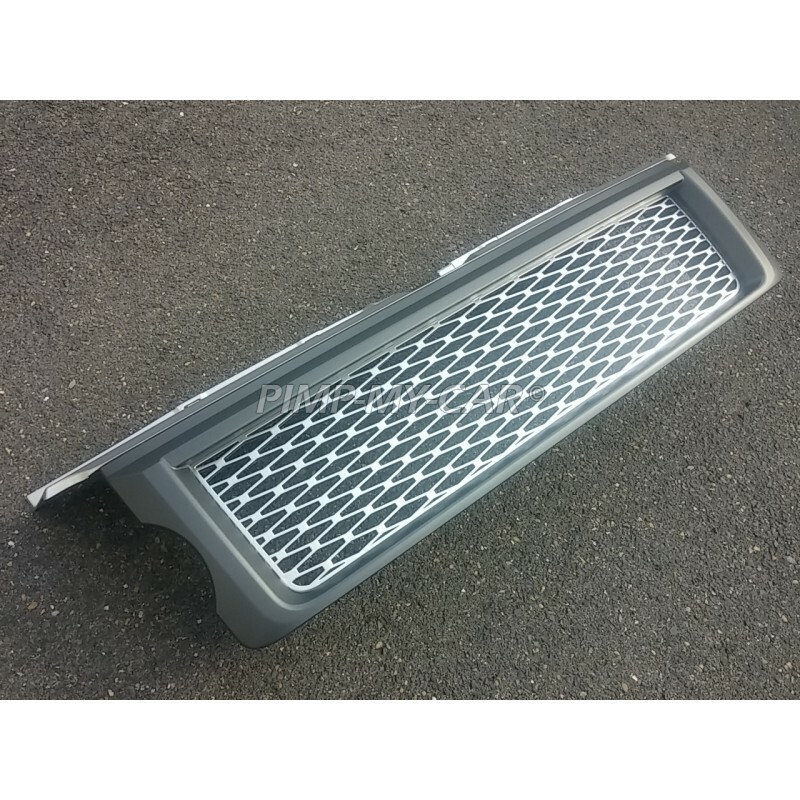 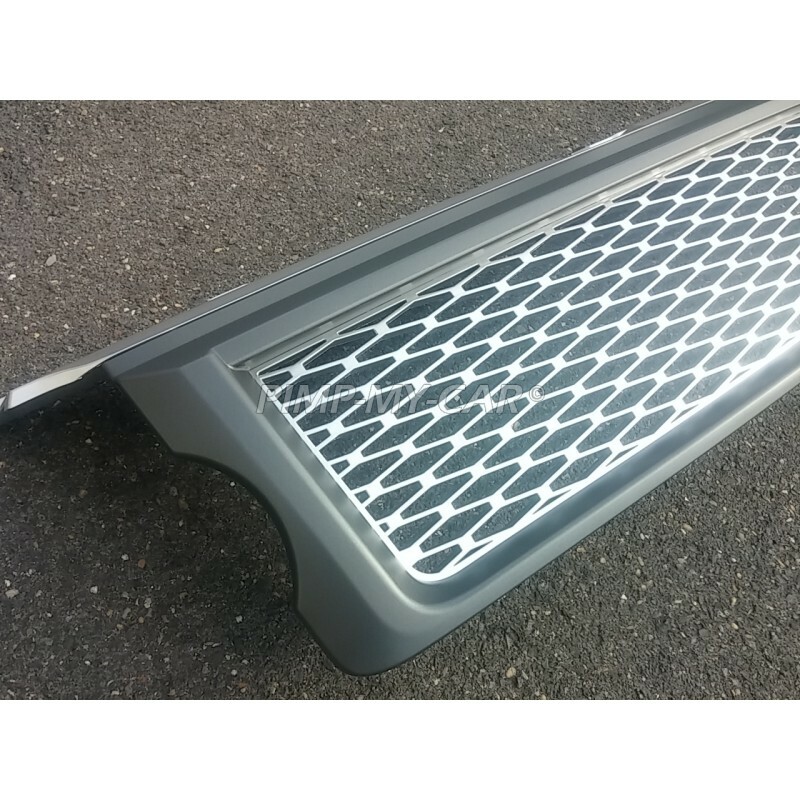 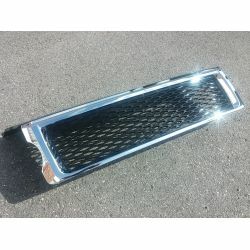 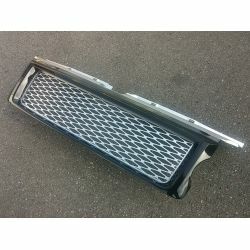 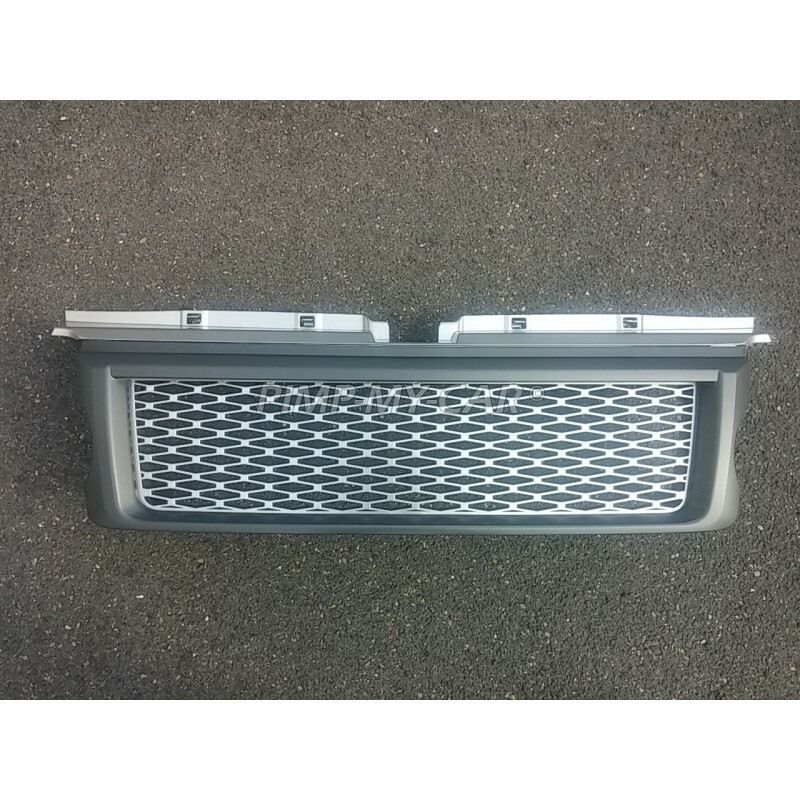 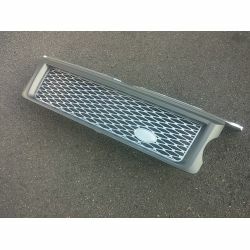 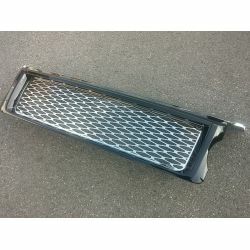 The grille is compatible with the Range Rover Sport L320. 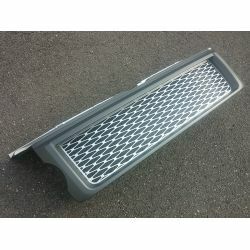 It adapts to the vehicle from 2005-2009. 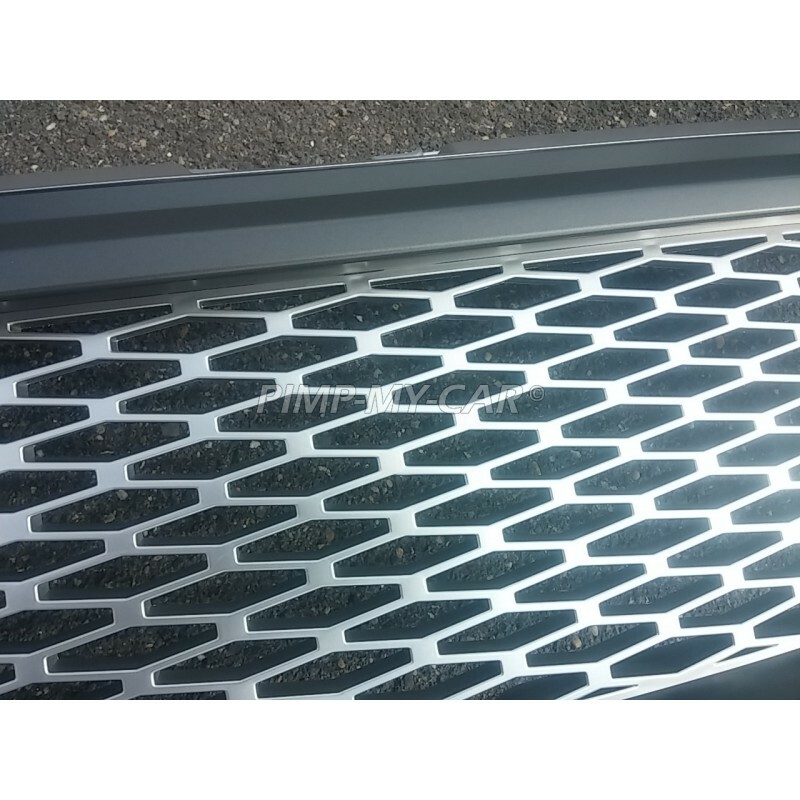 The grille is grey silver. 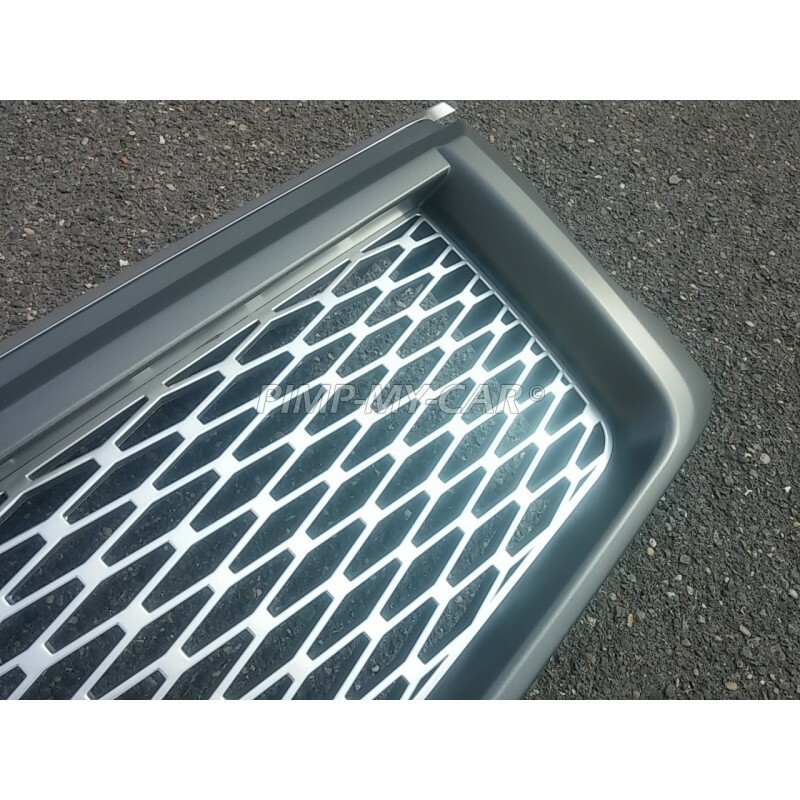 Installing Plug and play on the original mountings.